It won’t be wrong to say that the dynamic duo of Kerala and Tamil Nadu have always pulled travelers to the door of South India. And while these states sit humbly, the hill stations, wildlife, tea plantations, temples, and heritage sites seem to slide some credit. 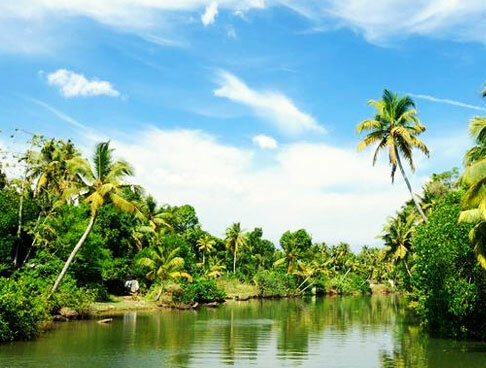 Giving you the best of both the states is the Ooty Kumarakom tour. This 9 Days and 8 Nights itinerary take you to destinations like Ooty, Coonoor, Kodaikanal, Munnar, Kumarakom, and Thekkady. 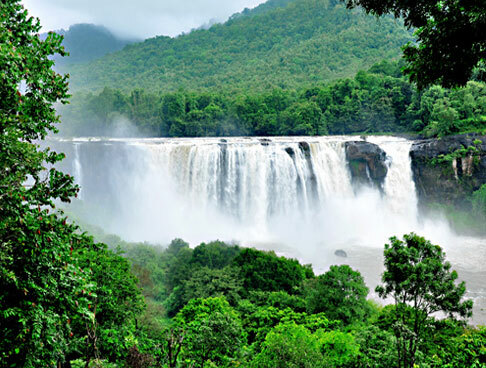 On this tour, you get to experience the verdant greenery, roaring wildlife, serene backwaters and much more. Take a look at the itinerary to know what awaits your presence. On your arrival at Coimbatore railway station/ airport, our representative will greet you and assist for your road trip to Ooty. As soon as you reach, check-in at the hotel and have lunch. Post that, you will be going for a sightseeing tour to Botanical Garden, Ooty Lake for a boat ride, and Doddabetta, the highest mountain among the Nilgiri Hills. If time allows, you can visit the local market. Night stay at the hotel. A fun-filled tour to Coonoor is planned for the day. After breakfast, you will be heading to your destination whose fragrant tea plantations and natural beauty will fascinate you, Besides, bird watching is one of the best things to do here. Lamb's rock and Dolphin's Nose are some popular tourist attractions in Coonoor. Later, make your way back to Ooty. A visit to Kodaikanal is planned for day 3. On your road trip, you can choose to stop over at the Palani temples which are known for their classic architecture. 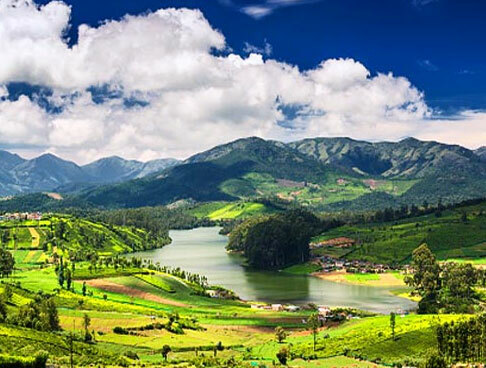 After that resume your journey and relish the lush greenery that follows you to Kodaikanal. On your arrival, check-in at the hotel and relax for some time. This hill station is best known for its scenic valleys, stunning hills, shimmering waterfalls, and lakes. There can't be a better place to bring to your soul and fill it with peace. 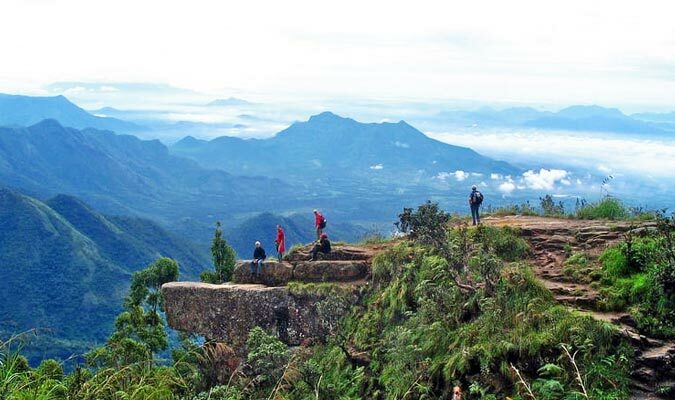 Day 4 is also reserved for enjoying the gem-like tourist places of Kodaikanal. While the star-shaped Kodai Lake is best of the lot, Kodaikanal Solar Physical Observatory, Bryant Park, Kurunji Andavar Temple are no less magical. Coaker's Walk, Green Valley View, Pillar and Shembaganur Natural History Museum are some other places to visit in the hill station. Kick start the day with a filling breakfast and pack your bags to head for a road trip to Munnar. Words often fall short in describing the charm of this town. From waterfalls, tea gardens, to its lakes, the town has a refreshing climate as a cherry on top. Set up at an elevation of 6000 ft., make sure you don't miss the sunsets when in Munnar. Upon arrival check in at the hotel and gain some energy for the next day. Night stay at the hotel as planned. Day 6 comes packed with a lot of interesting things to do in Munnar. So quickly finish your breakfast as the day is going to be a long one. Christ Church, Eravikulam National Park, Anamudi peak and Mattupetty Dam are the places you will be visiting. Moreover, you can quench your thirst for trekking when here. Begin day 7 with breakfast and get ready for the road journey to Thekkady. You are going to be amazed by the stunning views on the way. Upon your arrival, check in the wildlife resort. 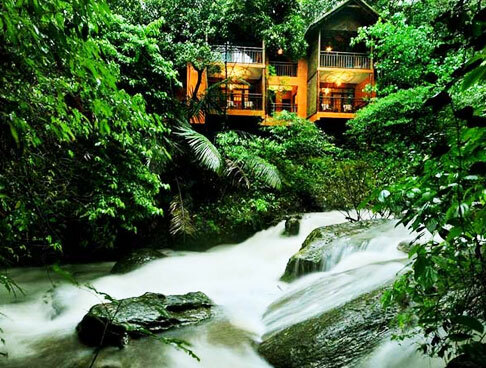 This tourist place is home to the famous Periyar National Park and Tiger Reserve. Travelers can choose to go for a boat ride in the national park or just stay back and relax. 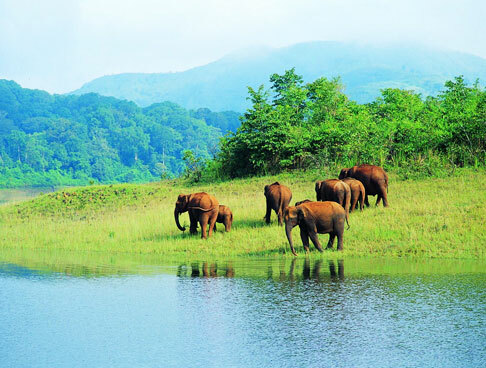 Periyar serves as a shelter to elephants, tigers, Indian bison, wild boar, sambhar, langur to name a few. You would also love the sight of Periyar Lake. Start the day with a delicious breakfast and pack your bags for a tour to Kumarakom. 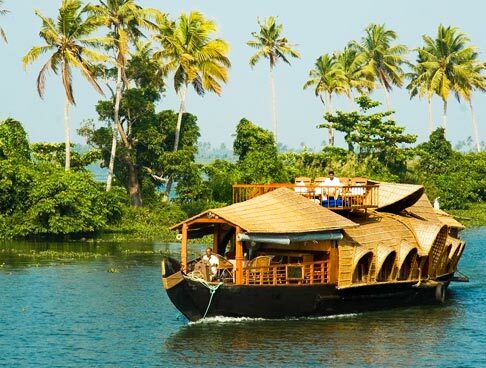 This day is going to surprise you as you will check into the backwater resort as soon as you reach your destination. 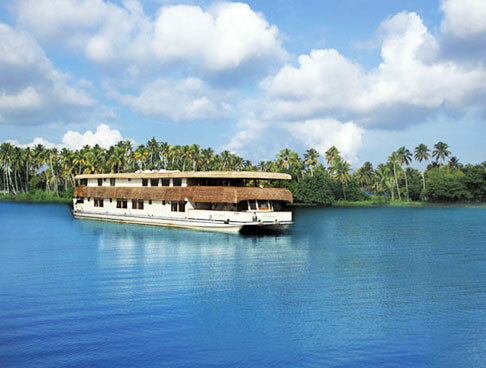 Kumarakom is one of the best places to enjoy the backwaters of Kerala. The palm trees shading the Vembanad Lake and the vibrant birds chirping in the sky often seems like a dream. Today you will be spending some time at the Kumarakom Bird Sanctuary. The place has turned into a tourist place, thanks to photographers and ornithologists. The sanctuary is home to resident and migratory birds. This is the last day of your peaceful vacation in Kerala. After relishing your breakfast and collecting memories, it's time to make your way back to Cochin. Travelers have a choice of going to the St. Francis Church, Jewish Synagogue, Chinese Fishing Nets, Paradesi Synagogue, and the Dutch Palace. After the tour, leave for Cochin airport to catch your flight for the journey ahead.